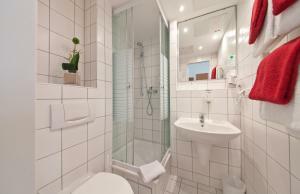 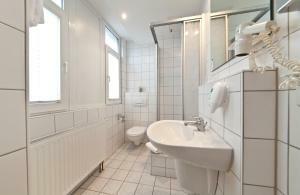 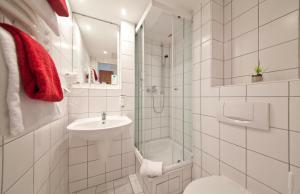 Classically furnished room with a TV and a private bathroom with shower. 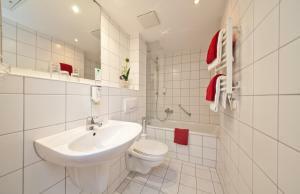 Classically furnished room with a TV and a private bathroom with shower. 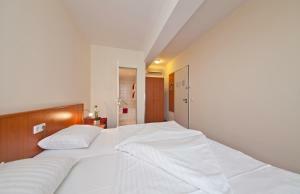 This room offers extra space and a sofa bed. 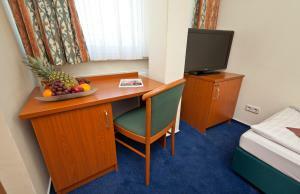 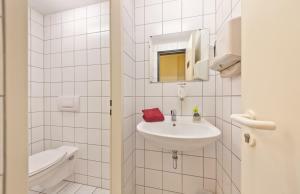 The room features a TV and has an en suite bathroom with a hairdryer.